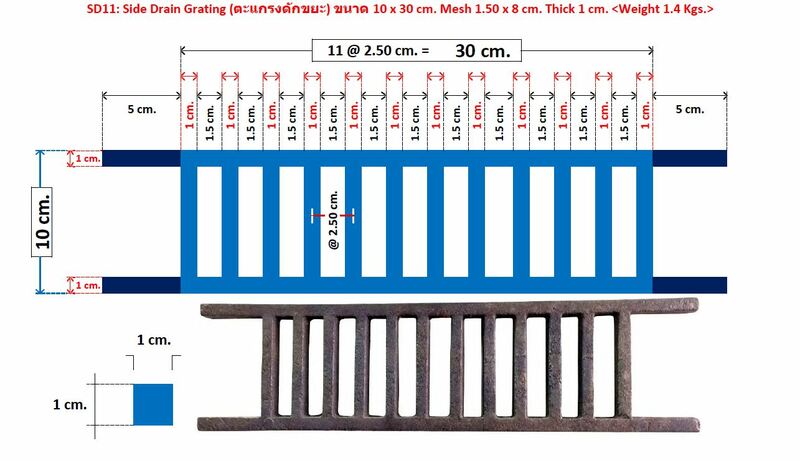 13 FRP Stair Tread Nosing Step Cover Protector เทปกันลื่น แผ่นกันลื่น ปิดจมูกขอบมุมคิ้วแผงครอบบันไดกันลื่นไฟเบอร์กล๊าส *** New Product ! 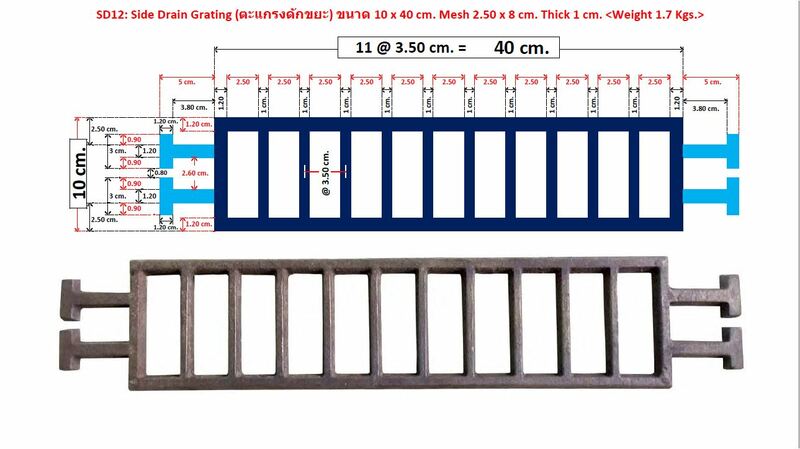 Top Sell #1 SD12: ตะแกรงดักขยะคันหิน ขนาด 10x40cm. Top Sell #2 SD21: ตะแกรงดักขยะคันหิน ขนาด 15x30cm. 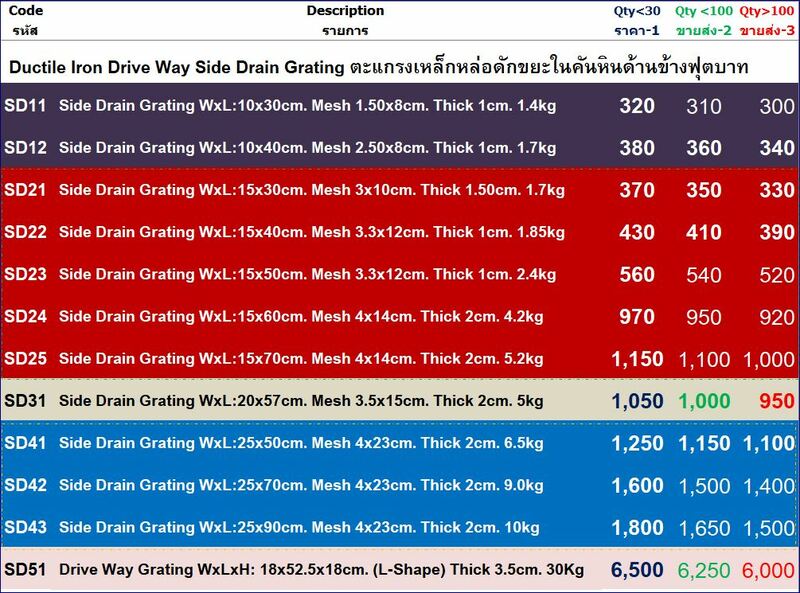 Top Sell #3 SD22: ตะแกรงดักขยะคันหิน ขนาด 15x40cm. 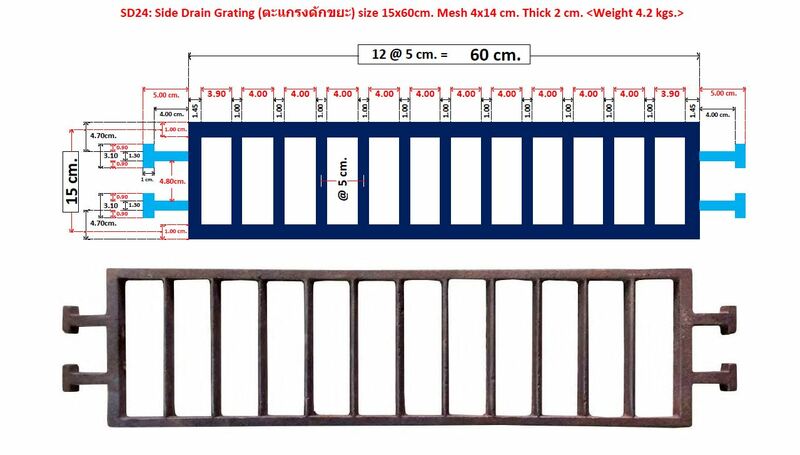 Size : 180 x 525 x 180 mm. 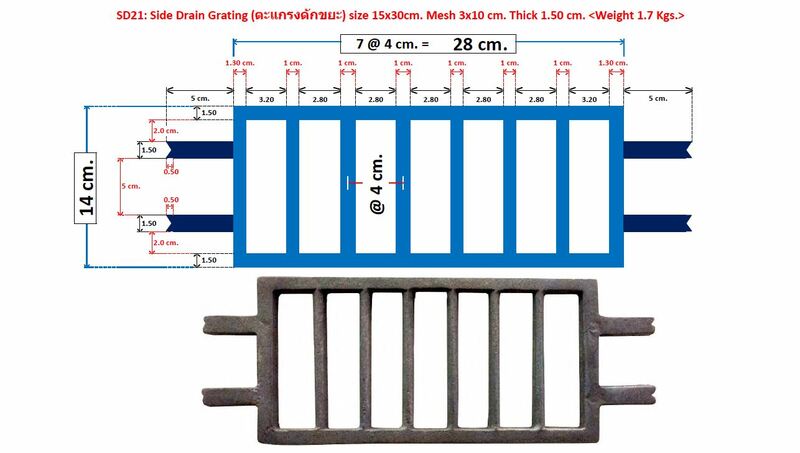 (Wide x Length x Hight) Thick 35 mm. 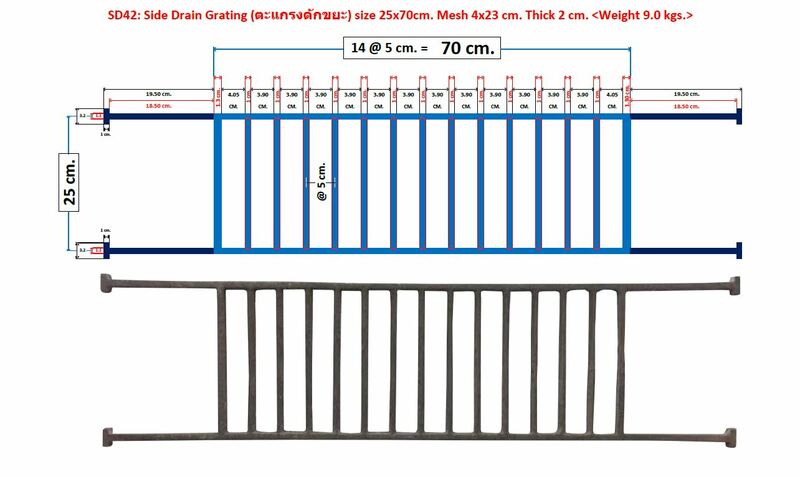 We carry all types of roof drains, re-roof drains, overflow drains, retrofit drains, balcony drain, deck drains, floor drains, roof drain accessories and scupper drains as well as replacement roof drain parts. Our drain solutions include both commercial and residential drains. Whether you need roof or deck drains for new construction or repair work, we have what you need. 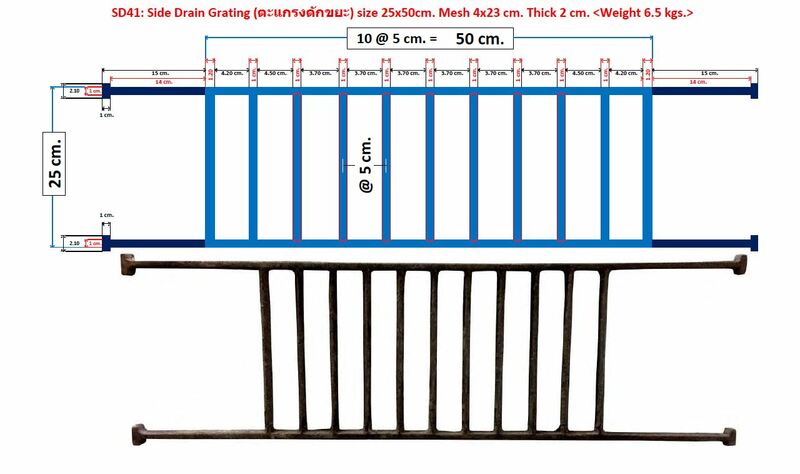 How to size drain pipes. Both the placement and choice of drainage on the highway is problematic for cyclists. 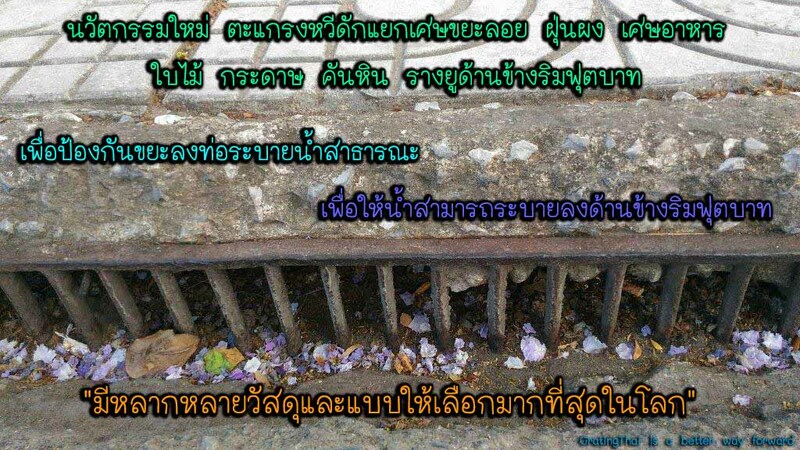 Highway gullies – drainage pits covered by open metal grating located on the road’s edge – are of primary concern to cyclists’ safety. On the Sea to Sky Highway, the metal grating of the gullies run in the same, or similar, direction of bicycle tires rather than perpendicular; paired with spacing between the grates exceeding the common bike tire width, there exists a high probability of tires catching the grates while transversing the gullies. In addition, their common placement in the shoulders contribute to a reduction in the effective shoulder width. 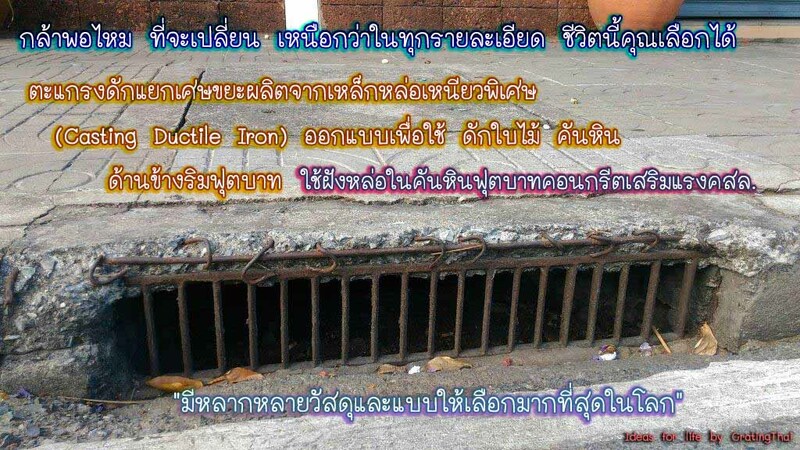 Dangers related to drainage grates on the highway are increased by poor hazard marking: few were labelled with warning signs, while paint markings were often severely worn. 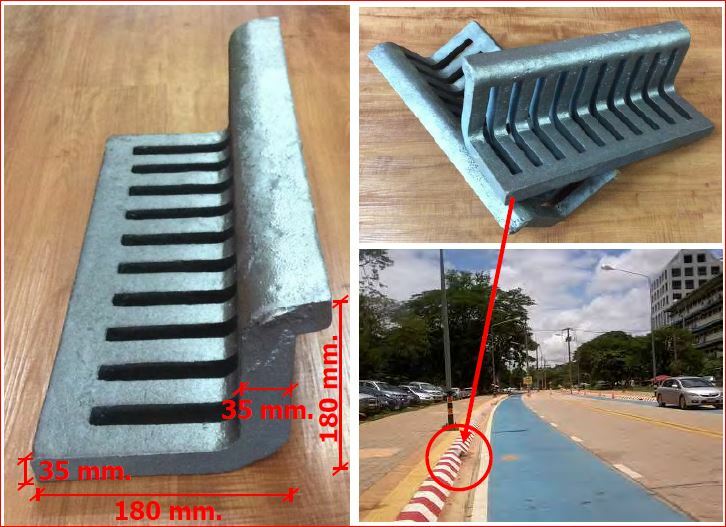 Scuppers – openings in the concrete barriers to drain water – are found along the highway as well and pose no threat to cyclists; their use over highway gullies should be standard except where road conditions and regulations do not permit their use. 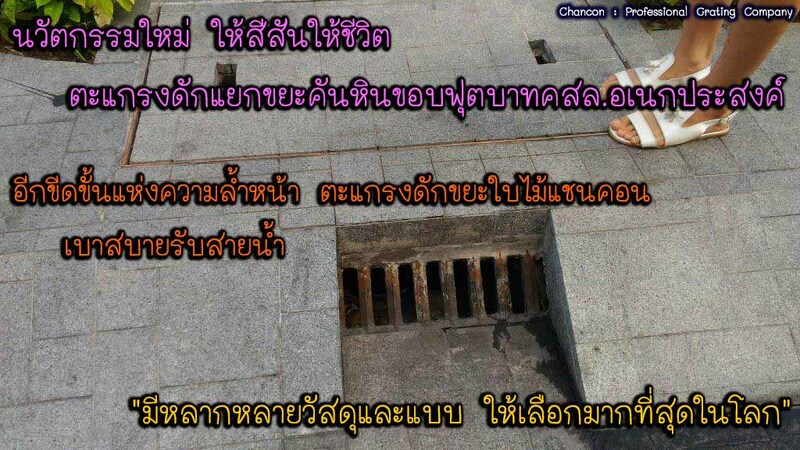 Where scuppers can not be used, “Bike Safe” drains are an appropriate replacement that meet highway regulations. 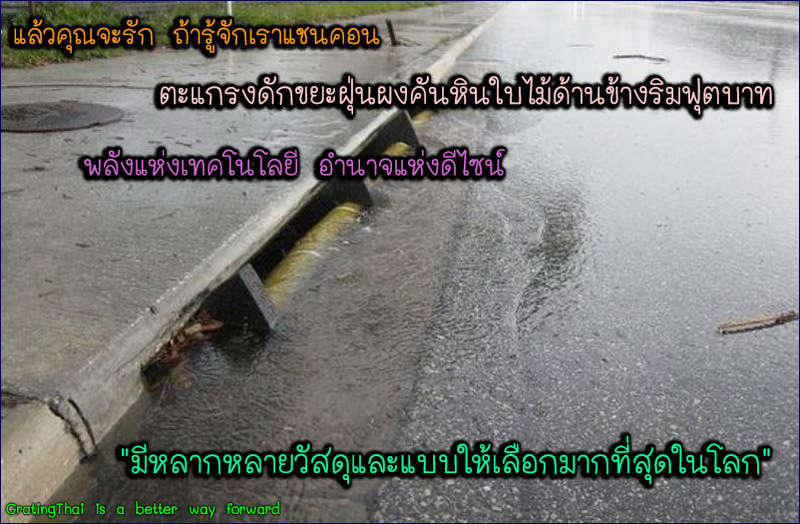 When it rains, water runs off from streets, carparks, the roofs of houses and other surfaces, into the nearest waterway. This run-off can be defined as stormwater. Stormwater run-off can enter waterways via a sub-surface network of pipes or as surface run-off. 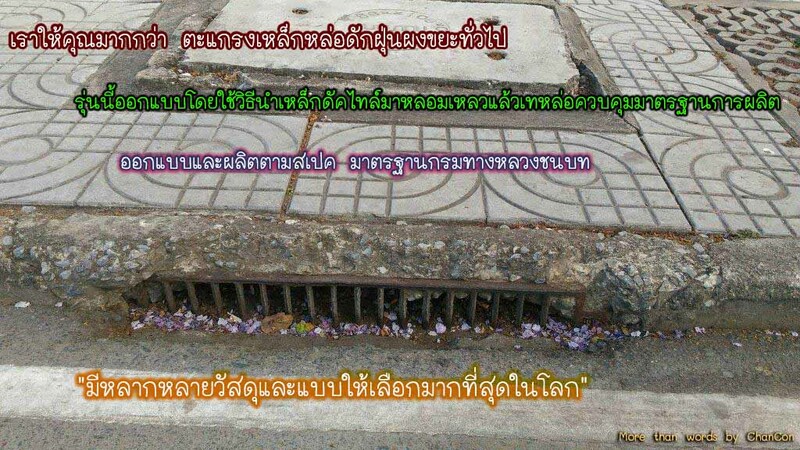 Most urban areas have a system of drains with entry points to pipes to drain stormwater. In some urban areas particularly in rural towns there may be no piped infrastructure and stormwater is drained via open gutters. 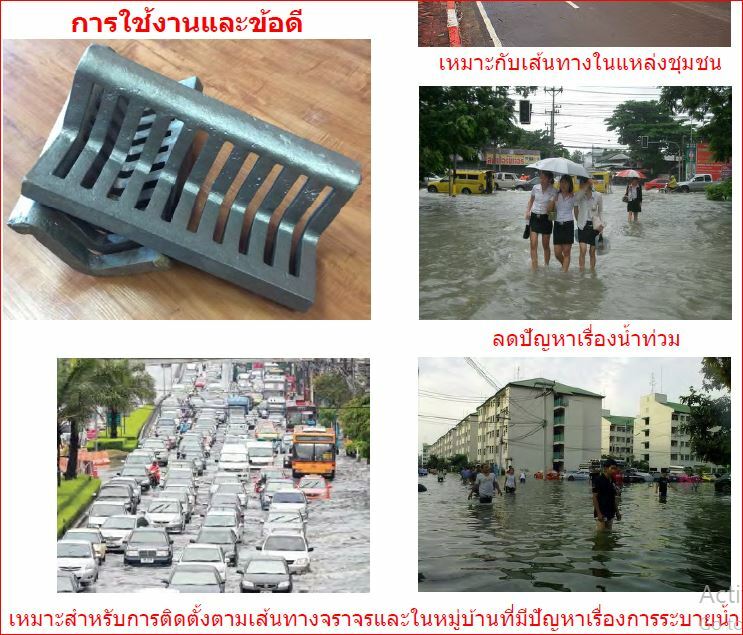 We assess the likelihood of such rainfall events, in terms of the predicated intensity and duration and the amount of runoff that could be expected. We use this information to design drains and pipes to direct the water to the nearest appropriate waterway. 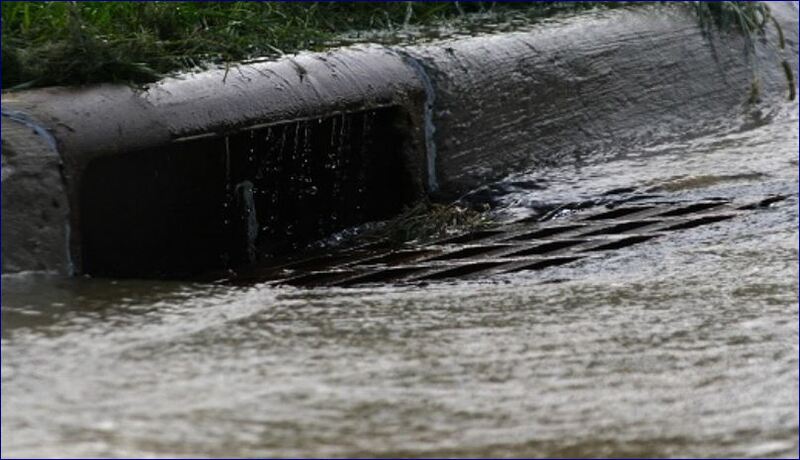 From time to time rainfall events can be quite severe and exceed the available capacity of our stormwater systems. 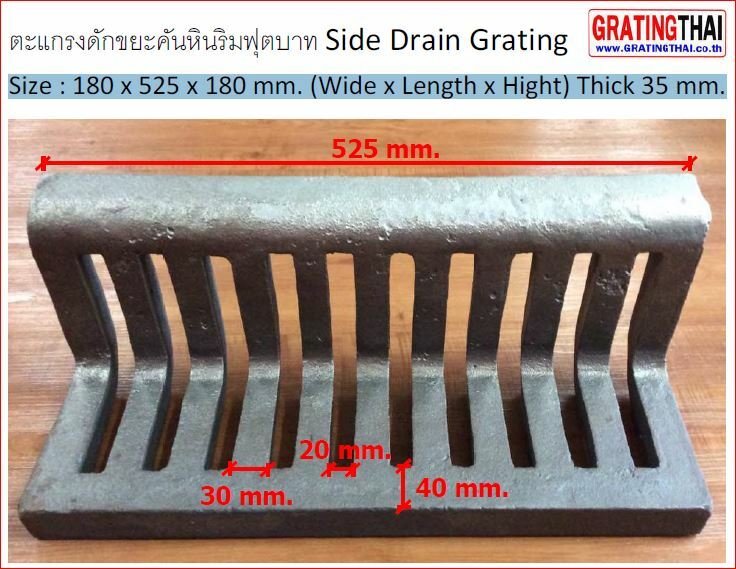 Sidewalk drains, or trench drains, provide linear drainage in paved areas such as sidewalks and parking lots. When sidewalks run alongside a building, linear drainage may be required to convey roof runoff from the downspouts away from the building while accepting sheet flow from the pavement. 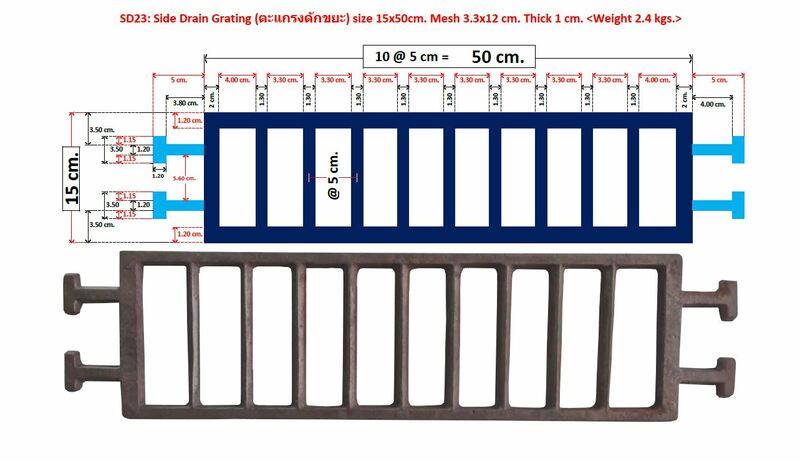 Sidewalk drains are used along with downspout boots to ensure well drained pedestrian surfaces and effective downspout drainage. 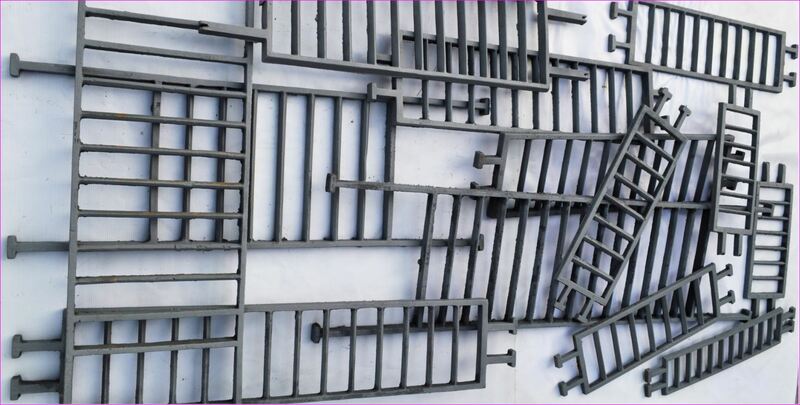 We offer cast iron sidewalk drains with various decorative and pedestrian safe grate designs. Multiple frame options including a center-locking theft resistant model are offered to meet site specific requirements. 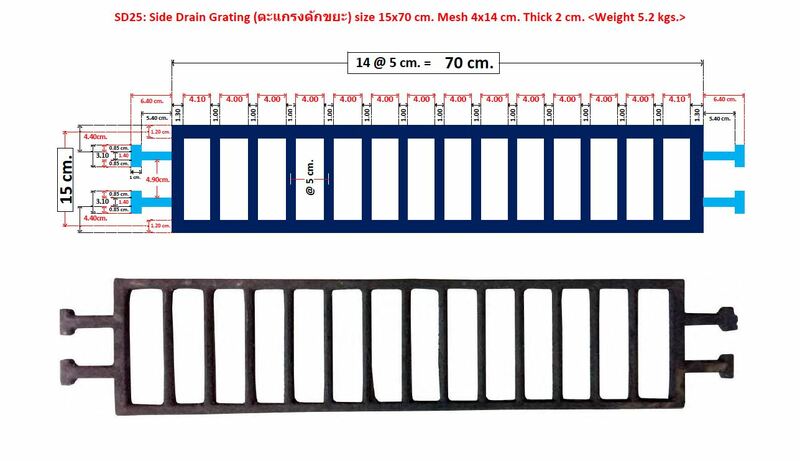 Sidewalk drain assemblies are available with traffic rated as well as pedestrian safe grates in several sizes ideal for applications ranging from green infrastructure to parking lot drainage. 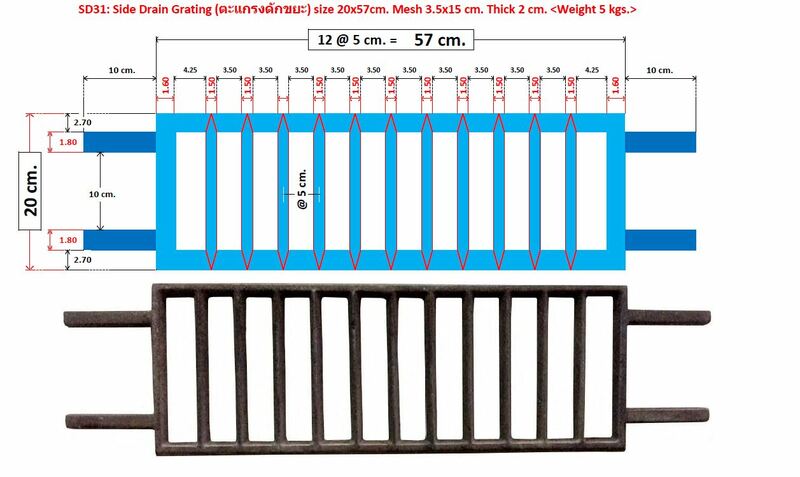 Top Sell #1 SD12: សូមថ្លែងអំណរគុណ 10x40cm. 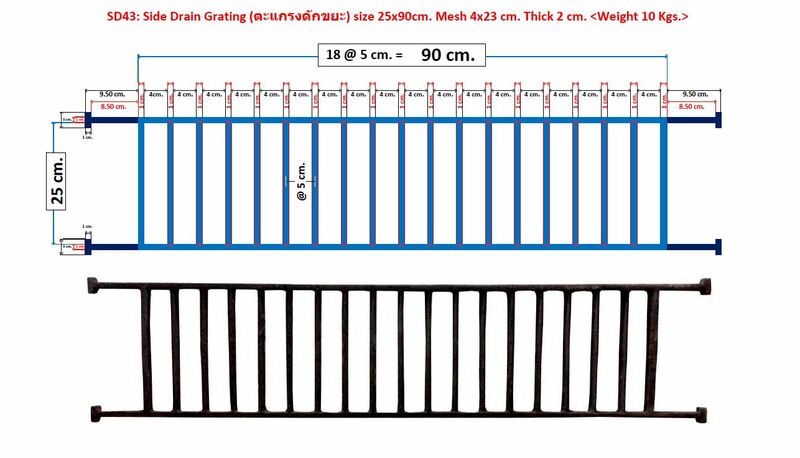 Top Sell #2 SD21: សូមថ្លែងអំណរគុណ 15x30cm. 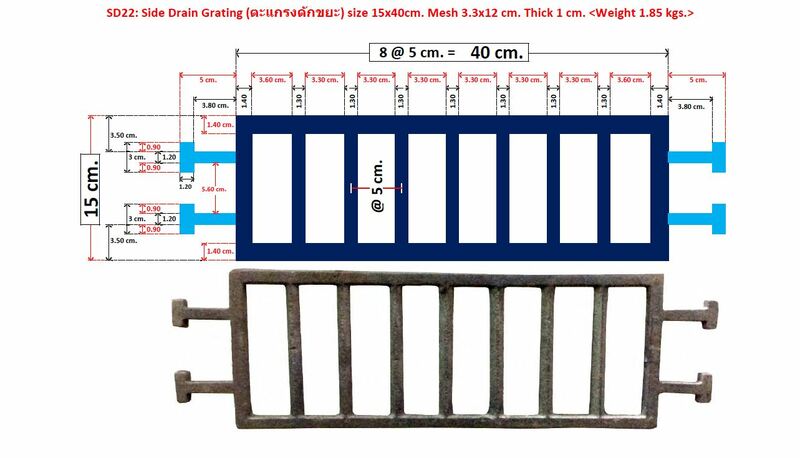 Top Sell #3 SD22: សូមថ្លែងអំណរគុណ 15x40cm.